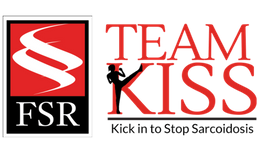 Our mission is to stop sarcoidosis - join us. 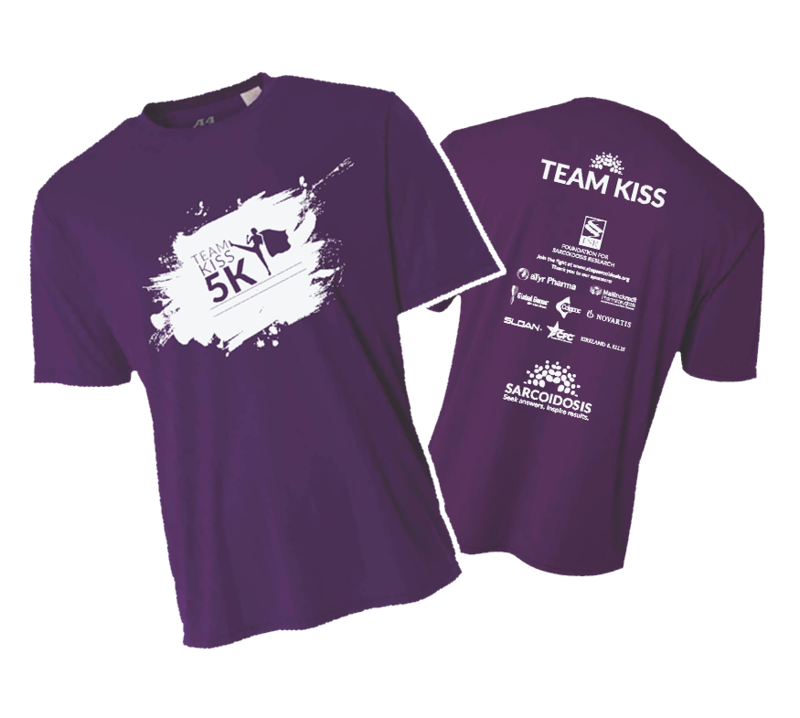 Kick In To Stop Sarcoidosis with us at the Foundation for Sarcoidosis Research's 6th Annual 5K Run/Walk in New Orleans, Louisiana or a volunteer-led walk near you! Can't find a walk near you? Register for any walk as a virtual participant and we'll send you a t-shirt or contact us to learn how to host a walk in your hometown.